The view from my window these past three days has varied, to say the least. From brown grass and ice-covered river, to sideways snowfall, to nothing while the freezing rain pelted my window and obscured the view altogether, and finally to a limp, iced-over, sodden mess of frozen tree branches, melting snow, puddles over ice, and ankle deep slush. So, not going out there… any… time… soon. 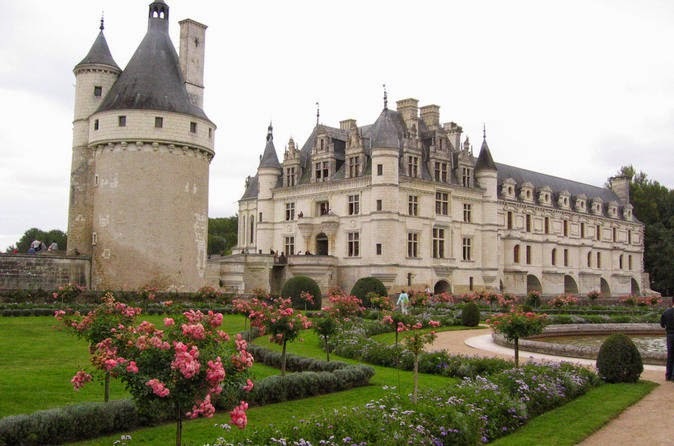 Instead, I’m thinking about our forth coming trip to France, hopefully in May, and dreaming about Paris. For the past few weeks, Hubby and I have been deep into our trip planning. Reading Lonely Planet, taking notes, contacting friends about their trip experiences and recommendations, checking out websites, and taking more notes. And then, over numerous cups of tea, talking, talking, talking. About what we each want to see, where we want to go and not go, and do and not do. For the moment, though, we are in a bit of a holding pattern. Until Hubby’s appointment with his cardiologist later in January, we’re not making any bookings. Our travel insurance requires that our health be “stable” for 90 days before we leave home, and changing medications or even altering dosages qualifies as “unstable.” So we’ll wait a bit to move our plans forward. After January 20 we’ll know if we can travel in May or have to wait until September. And rereading some of my favourite books about Paris. 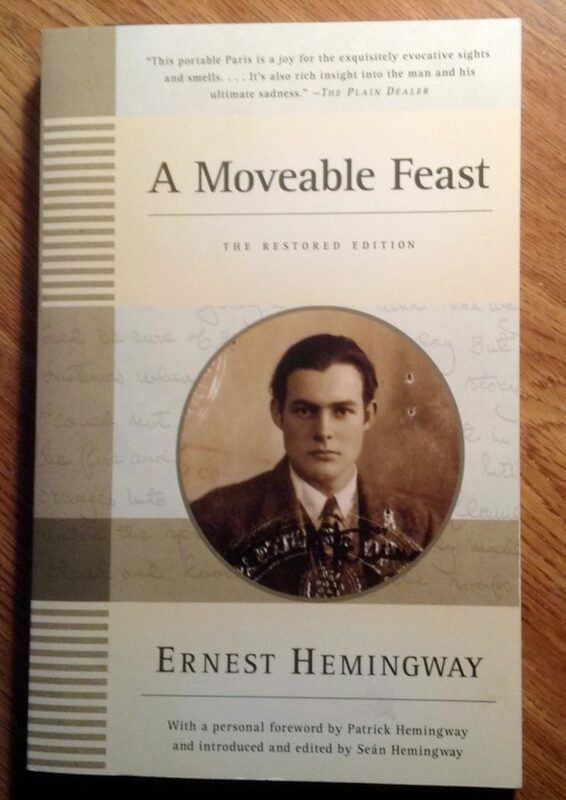 Like Ernest Hemingway’s A Moveable Feast, which I have loved for many, many years. 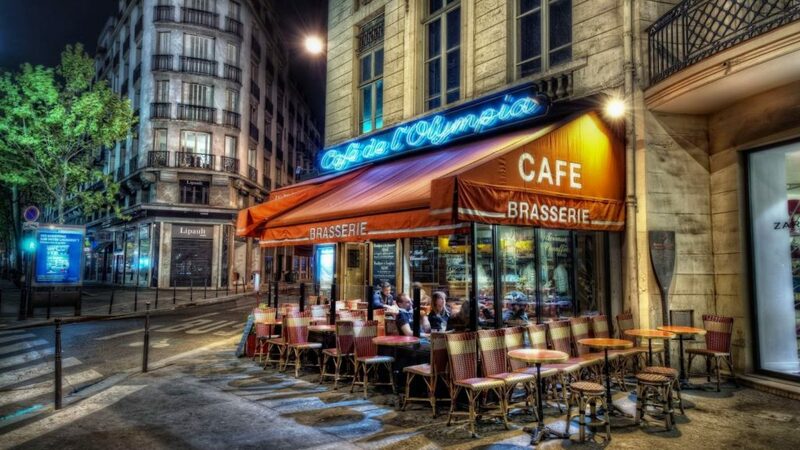 Whether or not you admire his work, and I particularly love his short stories, Ernest Hemingway’s memoir of his life in Paris in the 1920’s is wonderful. If you haven’t read it, you really should. He writes evocatively about Paris and the people he knew there, of his struggles to become a writer, and his ideas about writing. 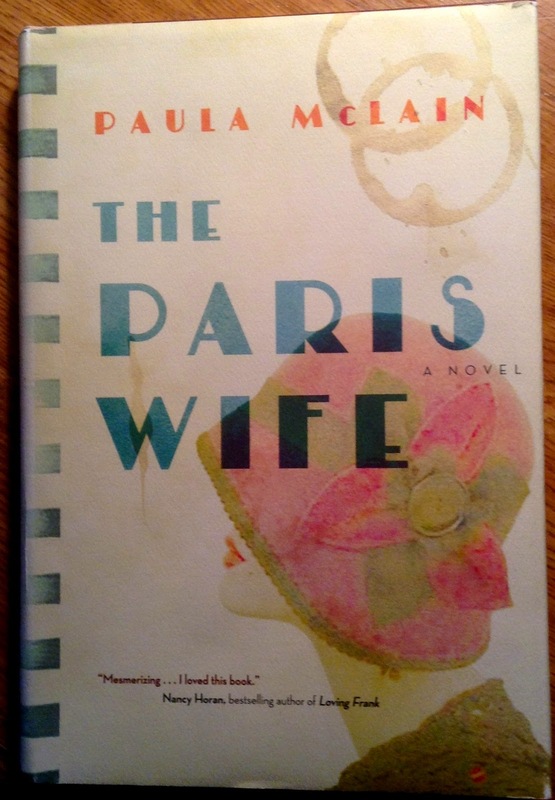 And once you’ve read A Moveable Feast, read Paula McLain’s The Paris Wife. I adored this novel which tells the story of Hemingway’s first wife Hadley (from her point of view) and her life with Hemingway from their first meeting until the end of their marriage. Ms. McLain definitely knows her Hemingway, both the man and the work. Even though this is a work of fiction, it seems very truthful to me. Maybe that’s because I already knew a lot about Hemingway’s life and work, I don’t know. I just know that I felt as if I had climbed right into the lives of Ernest and Hadley and experienced Paris and the 1920’s and all its excitement and heartbreak right along with them. 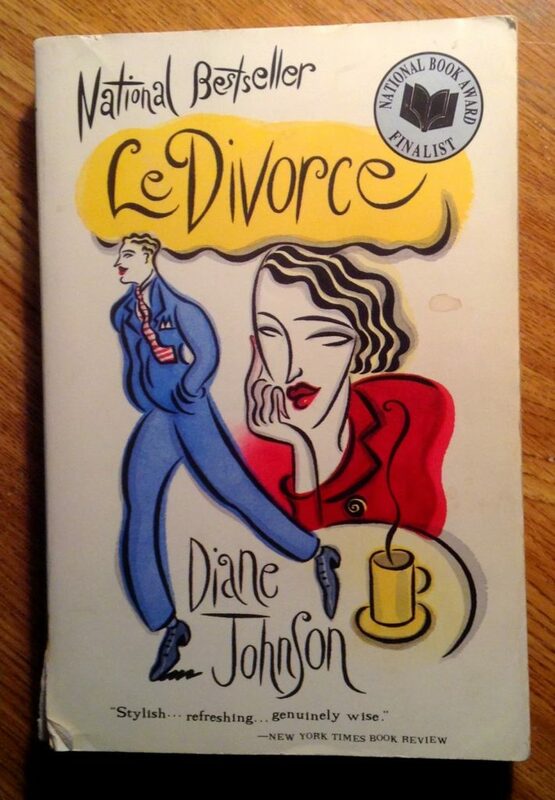 Another of my favourite books about Paris is Diane Johnson’s novel Le Divorce. It’s the story of a young American woman who travels to Paris to live for a time with her step-sister who is married to a Frenchman. 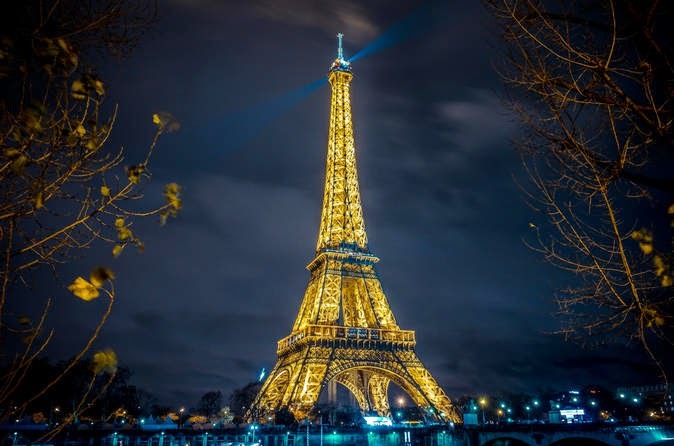 Isabel Walker learns a lot in her six months in France, about French culture and society, about herself, about love, and about Kelly bags. Seriously, this book is a hoot, if you’ll pardon the oxymoron. 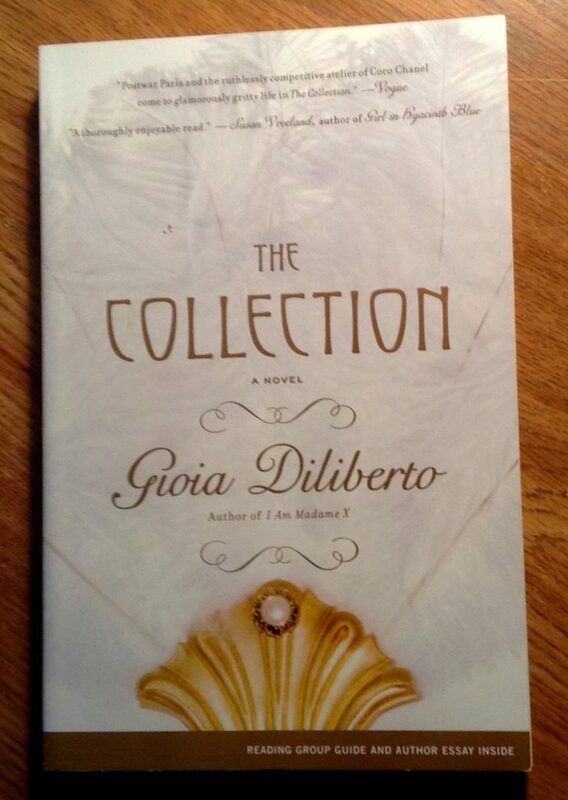 This last book, The Collection, by Gioia Diliberto is a novel about a young seamstress in post-World War I France who lands a job in the Paris atelier of Coco Chanel. I first read a review of the novel in Vogue, naturally, and then tracked down a copy for myself. I really enjoyed it. Not because I considered it great literature, but because of the glimpse it offers into the world of haute couture and the lives of those who toil there. And most of all I loved reading about the clothes and the artistry it takes to create them. So I have lots of Paris reading to keep me happy until we find out whether we travel earlier or later this year. May or September, one way or the other, I know Paris will still be waiting whenever we get there. Good thing I’ve lots to keep me busy, though. Because the temperature has plummeted and I certainly won’t be doing any skiing for the next few days. Ice over the snow and -28 degrees Celsius with the wind chill will take care of any dreams I might have had to hit the trails. What do you dream about when the weather makes you a temporary shut-in? PrevPrevious storySunday Style… What to Wear When You’re Done Work… For Good. We don't have your weather! But I dream of travel all the same sometimes:). Me too…I still dream of travel when the weather is good…but when it's horrible the dreaming is a requirement! Thanks for the book recommendations! 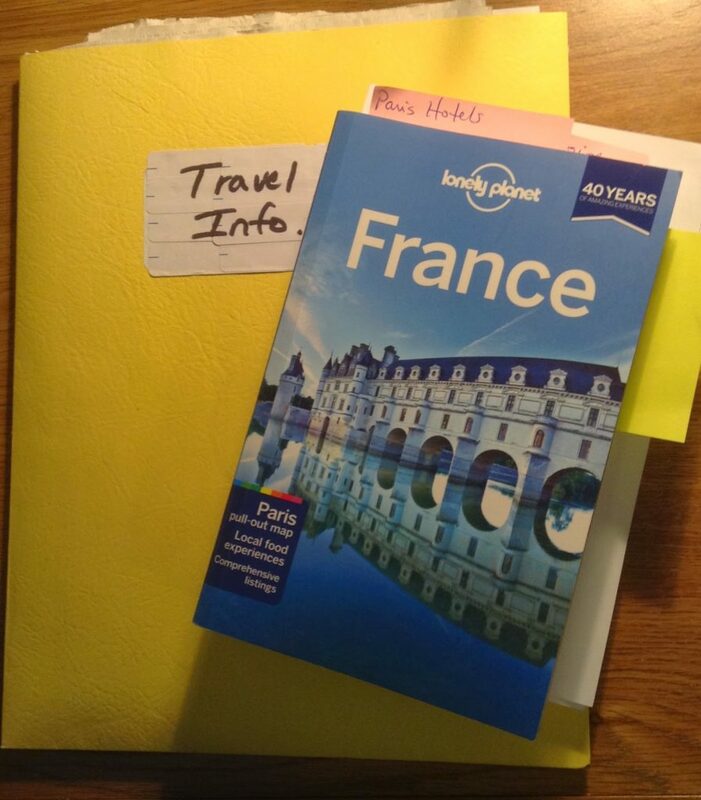 My daughter is studying abroad in France this summer, so we are planning to "visit" her. One of my most favorite places on earth. 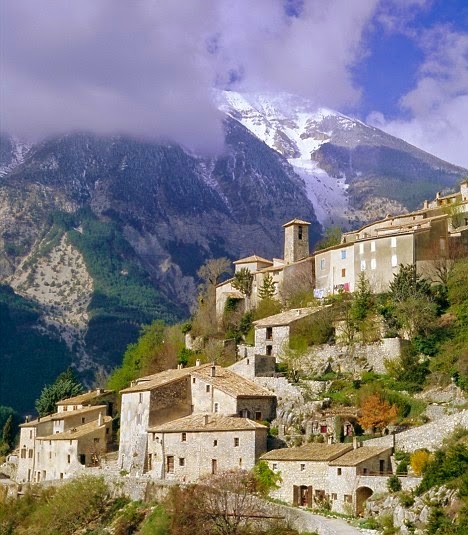 In fact, my husband wants to retire in France. All the books sound great…it's been so long since I've read Hemingway, it will be new to me. The last book is great only if you love clothes and reading about clothes. Which I do. I really recommend Paris wife. It was brilliant. Thanks for stopping by. I am actually quite interested in the last book, since I love fashion sewing. I may have to buy it, not sure if my library has it! I've just discovered your blog this last week as I have been confined to the sofa with my box of tissues. I like your style. And I can relate to your comment about not feeling right if the outfit doesn't come together. My mom tells me that as a child, I wouldn't leave the house if I wasn't happy with my 'look'. And I am addicted to crime/detective series – books, movies, tv…… So I really appreciate your recommendations. Happy New Year to you too, Anna. The Gap turtleneck I bought is a size medium. It's large for a medium…but I think that's the style…and just what I was looking for, long and loose. I don't like things tight around my middle. But if you want it to fit more snugly, I'd go down a size. The sleeves are long enough to allow for that, I think. Hope this helps. Thanks Jill. Love HIWM…thanks for hosting it. Hi Susan – Thank you for the book recommendations. Always poking around for new reading stuff! 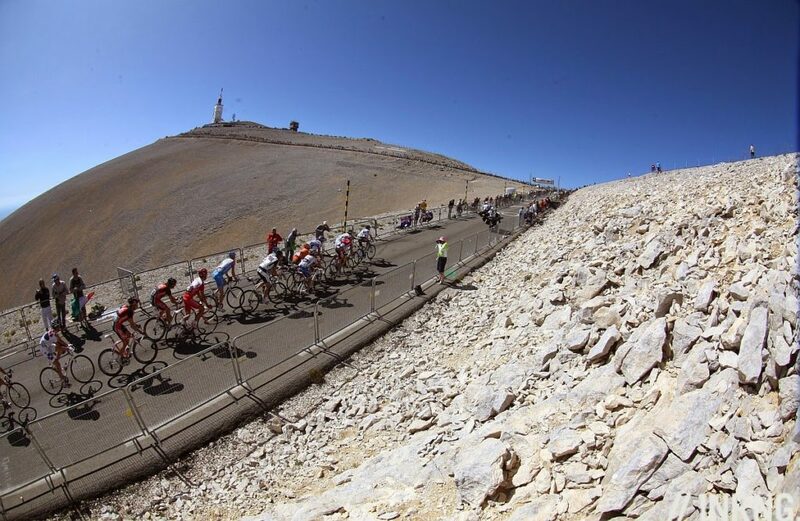 I'll keep my fingers crossed that you get to go in May : ) . Thanks Jane. Hope you try (and enjoy) some of the books. I love your book recommendations. I am a retired teacher ( 13 years now), and am still very busy. –Also,I love your fashion information. Thanks. We're living proof that retirement isn't boring!